and benefits when you subscribe! 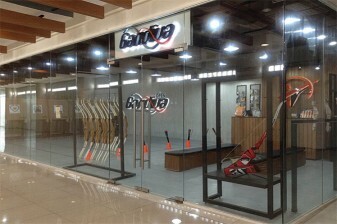 We are offering up to 70% off on Archery Equipment! 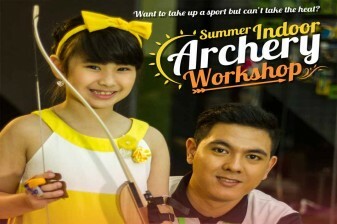 The Indoor Archery Summer Workshop is available in all our branches. 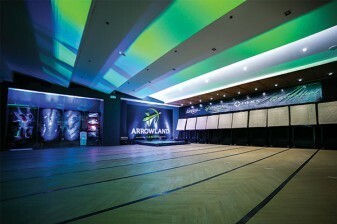 You may refer to this schedule and find the Archery Summer Workshop nearest you!